Addie Dunn — Office Resources, Inc.
Addie has been with Office Resources for almost six years. 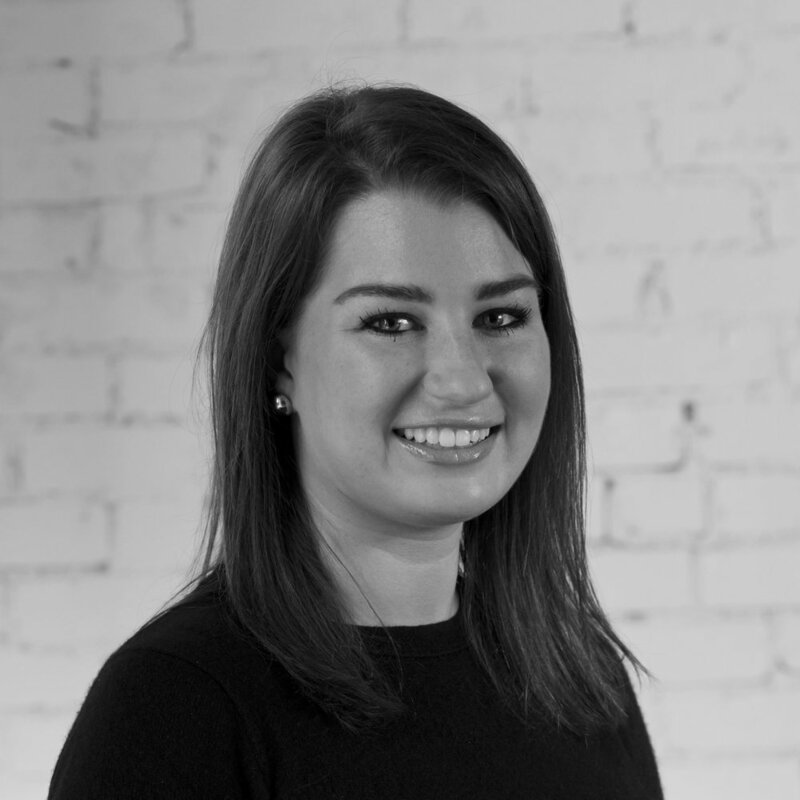 In her role as Account Manager, Addie is responsible for making her clients happy with their space, as well as her designer and project manager colleagues confident in her abilities to deliver product on time and on budget. From large international corporations to start-ups, Addie successfully engages with her clients as a furniture consultant, ensuring that each project is executed to meet their goals. Addie is a member of NAIOP, CoreNet, IIDA and volunteers for ALS charities on occasion. In her free time, she is either hiking, sailing, skiing or traveling. What would be Impossible to give up: Chips and salsa + shopping!